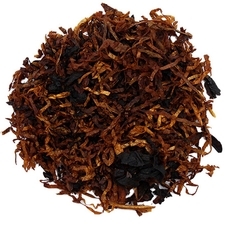 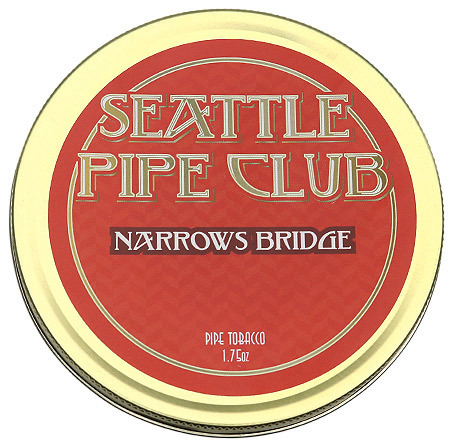 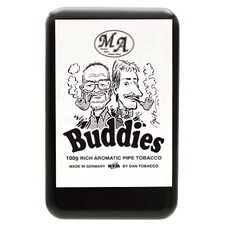 Seattle Pipe Club's Narrows Bridge is a traditional aromatic mixture of robust Burleys and mellow black Cavendish, infused with the sweet yet tart flavor of ripe cherries and creamy vanilla. 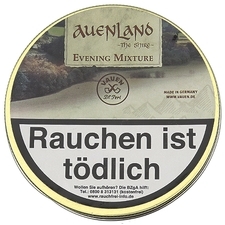 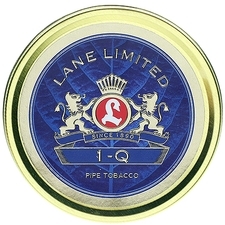 3% off 5+ Tins: $10.37 ea. 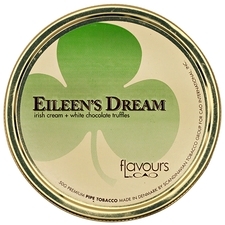 5% off 10+ Tins: $10.16 ea. 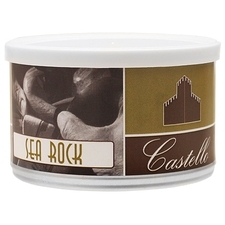 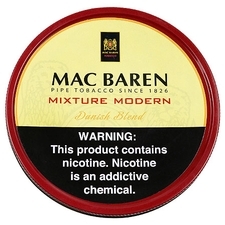 6% off 20+ Tins: $10.05 ea.